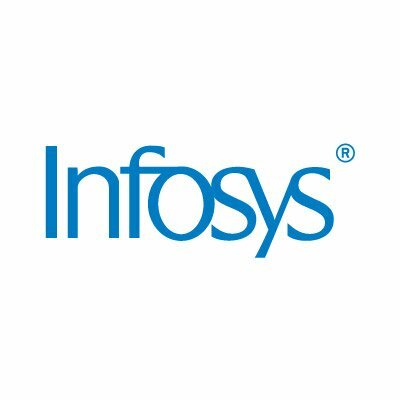 San Francisco : Infosys (NYSE: INFY), a global leader in consulting, technology and next-generation services, today announced its membership as a technology partner in the Hewlett Packard Enterprise (HPE)-driven Cloud20+ community and digital platform. By leveraging the CIoud28+ community’s vast network of service providers, Skava, a wholly owned subsidiary of Infosys, aims to expand its market presence in countries where business and regulatory considerations call for private and hybrid cloud deployments working with local partners. CIoud28+ helps cloud service providers and independent software vendors form new alliances with each other and end-user customers, and offefs services via a vast catalog of thousands of InfrasIfuCture-as-a- Service, Software-as-a-Service, and Platform-as-a-Service offerings. Professional services, cloud software, and deployable apps are also offered via the community’s digital platform. Together with HPE, Skava is creating a hybrid cloud version of its retail micro services technology stack, capable of being deployed across cloud environments, including public, private, hosted, and managed.